Familiarizing participants with the rules for the formulation of public policies for the management of occupational health and safety and the rules of security and safety in the institutions. The Program also provides practical means of awareness-raising, training of staff in institutions to deal with machines and risks and to carry out first aid tasks. Providing participants with the skills to prepare emergency plans and inspect the sites in accordance with the proper methodology for ensuring safety and health safety and prevention procedures. Providing participants with expertise and experience in the investigation of accidents and work injuries and conducting periodic checks and inspections. Directors, Deputy and heads of sections and occupational health and safety units, and assistant Directors-General for occupational health and safety sectors in the public and the private sectors or community organizations, those who are qualified for those positions, and those who are desirous to develop their skills in the field of occupational health and safety. General policy specifications for occupational safety and health. Statement of occupational safety and health and how it is published in the enterprise. Occupational Health and Safety Committee at the institutions. Training in the event of an accident or making modification of the standard systems. Preparing periodical bulletins, publish news and publishing expressive posters. Elements of an emergency plan. Leakage of hazardous chemicals or flammable gases. Earthquakes, collapsing buildings and services. Threating of bombings and terrorist and acts. Injuries and accidents that must be reported. Proper reporting rules and methods. Types of accidents and injuries that will be investigated. Types of models used in cases of reporting and investigation of injuries or accidents. Statistics that must be on accidents and injuries. Periodic inspection of workplaces, risk identification and awareness-raising. 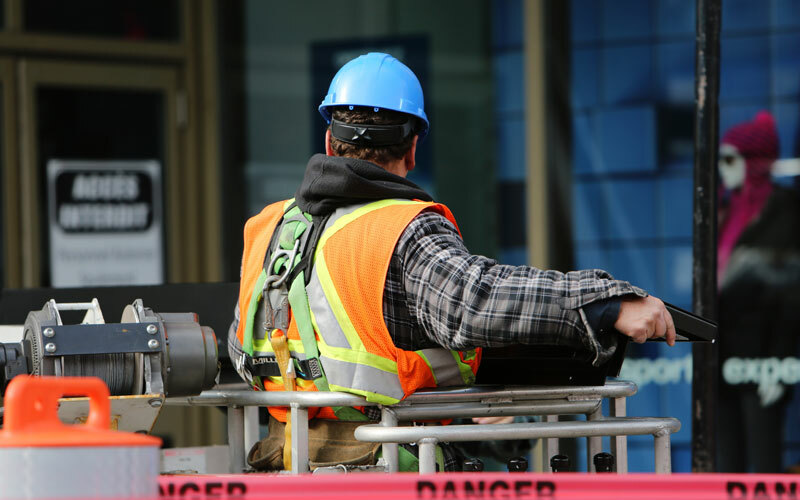 Occupational safety and health legislation and inspection of work sites. Rules for the inspection of equipment, machinery and relevant models. Safety equipment for personal protection.. Ear protectors, hand protectors, head protectors. Safety belts and cords, respiratory protectors. Firefighting equipment and fire prevention tools.